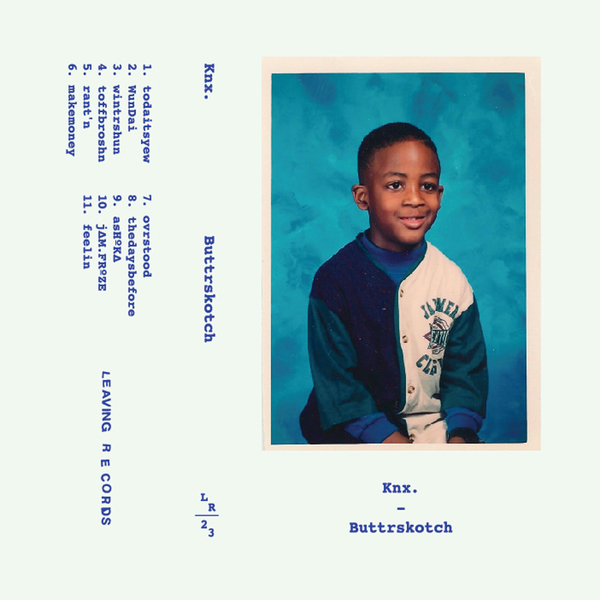 Knxwledge knocks out eleven killer beat miniatures for Leaving Records, originally issued on cassette. In their ultra-brief lifespans he manages to flip each beat inside out, juicing the maximum fun and funk from each drum hit and treated sample. This is psychedelic soul-bop par excellence. Well recommended to fans of Dilla, Madlib, Ras G.